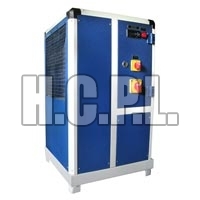 The Hydraulic Oil Cooler made available by us is used to maintain the temperature of Oil and coolant of CNC machine. 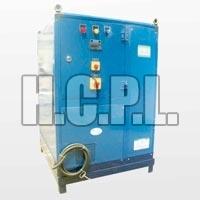 We have carved a niche in the market a prominent Transmission Oil Coolers Manufacturer In India. 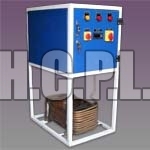 Our Engine Oil Coolers are accessible as per the requirement of the clients. 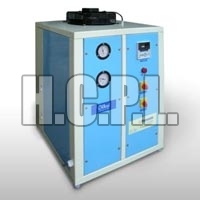 Besides, we are also counted among the choicest Wholesale Industrial Oil Coolers Unit in the market. 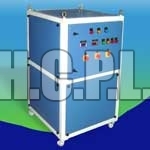 The followings are some of the advantages of Oil Cooler offered by us. Food Processing Plants ,Packing or Printing Machines. Accuracy in feed & speed resulting product within tolerance limit. Low wear & tear in the machine parts resulting cost saving in machine maintenance. Normal Coolant temperature stops excessive heating of grinding wheels & Job, Spindle bearing resulting good surface finish. There are less chances of change in physical & chemical properties of oil. Resulting low consumption of oil or coolant. Normal temp of oil reduces failure of Oil Seals & Bushes resulting trouble free working of hydraulic system.